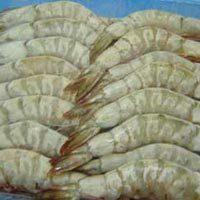 TASTY MARINE FOOD EXPORTS is a distinguished organization engaged in the trade of Frozen Sea Food Products. 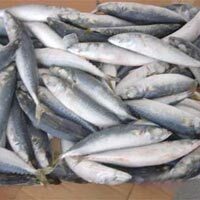 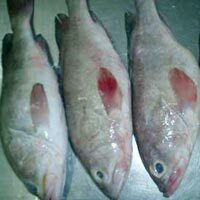 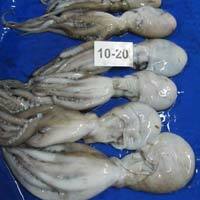 We are a chief Exporter and Supplier of Frozen Sea Food in India. 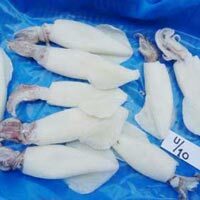 We offer an array of Fresh Frozen Sea Food, which includes Frozen Cuttlefish, Frozen Leather Jacket Fish, Frozen Mackerel, Frozen Reef Cod, Frozen Squid, Frozen Threadfin Bream, Frozen Red Snapper Fish and so on.